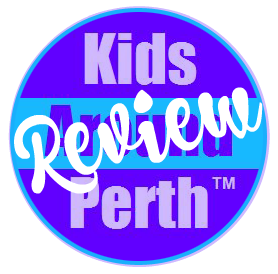 Reminisce old school style with a trip to one of Perth’s skating rinks. Bring your skates or hire them, and enjoy skating the day or night away. 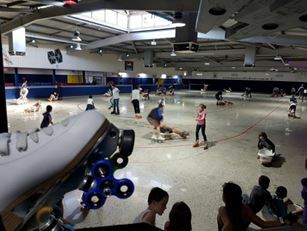 Rolloways is a Family Roller Skating Facility located in O’Connor offering open skating sessions, Skating lessons for all ages, Birthday Parties and much more. Rolloways also has a fully functional Café, serving your favourite food and drinks. Open: 2 hour sessions from 11am to 10pm Saturday and Sunday. 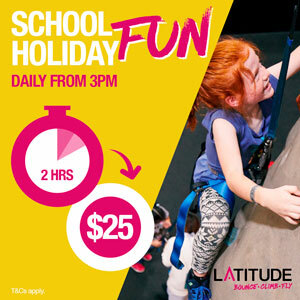 Check website for additional session times during school holidays. 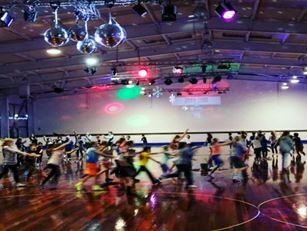 Rollerzone is WA's largest Roller skating, and Blading Rink. The facility offers a world class hardwood floor, handrail around the entire rink, quality professional sound and lighting system, arcade games, bouncy castle, bumper cars plus more. Open: Friday – Wednesday. 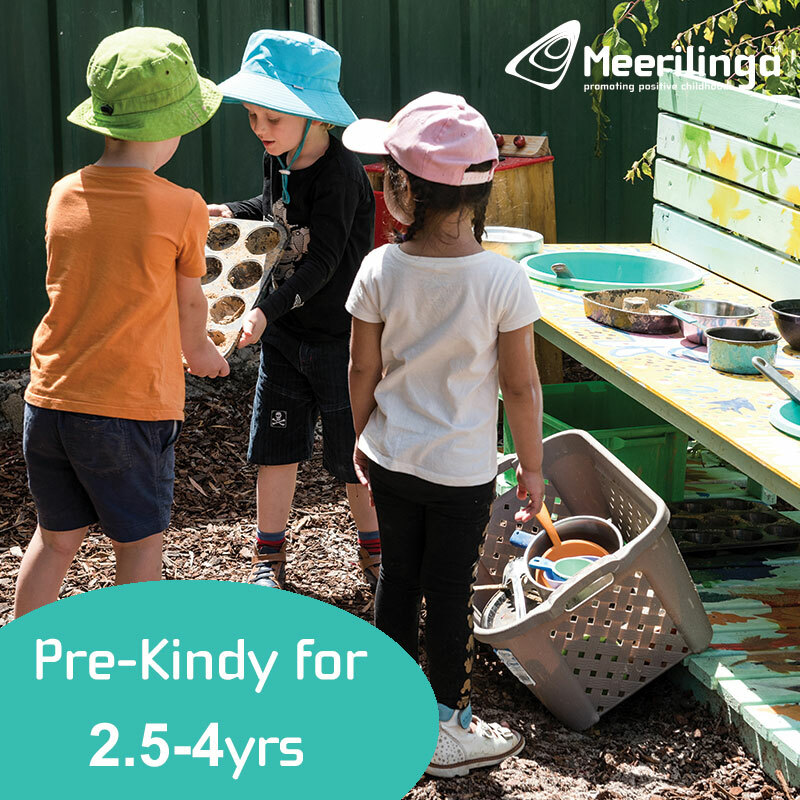 Check website for session times and details. Operating since 1980, Morley Rollerdrome is the place to go for all your skating needs. 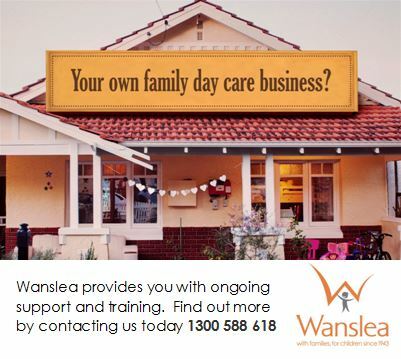 They run public sessions, Birthday parties, fundraisers, school socials, lessons plus they have a Pro-Shop on site. 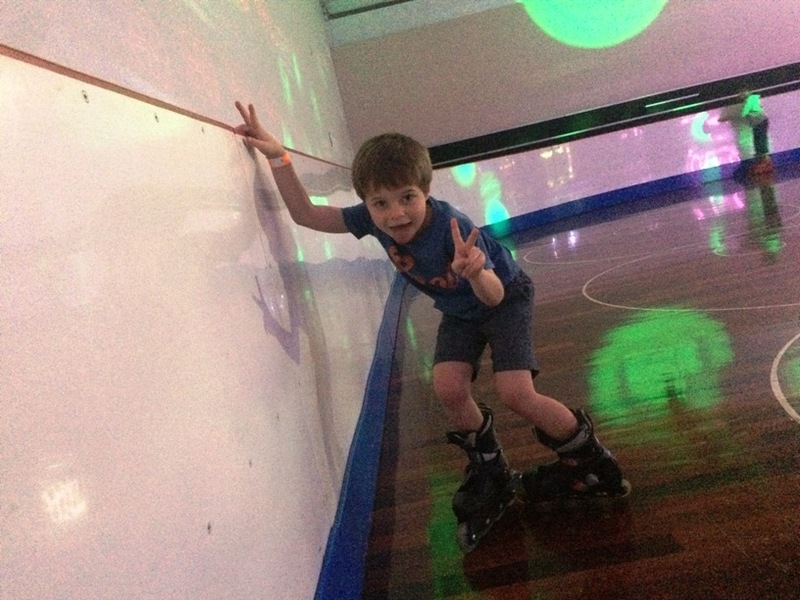 Cockburn Ice Arena has something on offer for everybody with public sessions, ice hockey, learn to Skate classes, birthday parties, and school excursions. 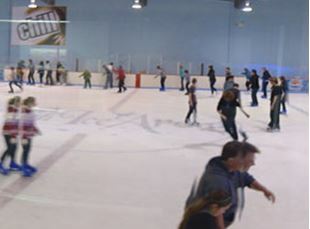 Cockburn Ice Arena is Perth's largest and newest ice sports venue, boasting the state's only full Olympic sized ice rink. Open: Thursday – Tuesday. Check website for session times. 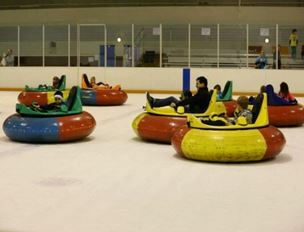 Offering a selection of Ice Skating sports including General Skating, Figure Skating, Ice Hockey, Speed Skating and Xtreme Bumper Cars on Ice! 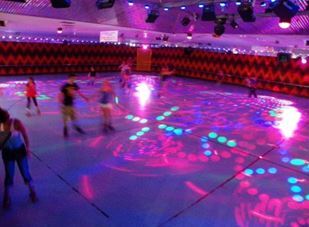 Xtreme Ice Arena can cater for all your birthday party needs with large dedicated party rooms for your guests with a variety of great value packages. Keep an eye out for the rugrats on ice sessions where under 5’s can experience snow with a range of toys on the ice. Open: Every day. Check website for session times. 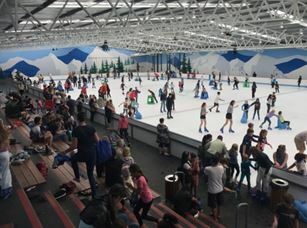 Using the latest in ice technology, Perth Ice Arena offers public sessions, ice hockey, and figure skating. They also cater for birthday parties or social events in their special function rooms. Their disco night is something not to be missed.